Long gone are the days when footballers were paid like average workers, and needed a degree or other qualification to “fall back on” when their footballing days were over. 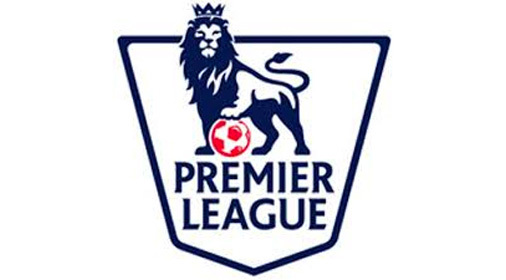 In fact, recent figures suggest the average weekly salary for a footballer in the Premier League is £31,000, which is higher than the yearly salaries of many in the UK! It’s not surprising that footballers often decide to spend their money on luxury cars, with many choosing to indulge outlandish tastes in their purchases. 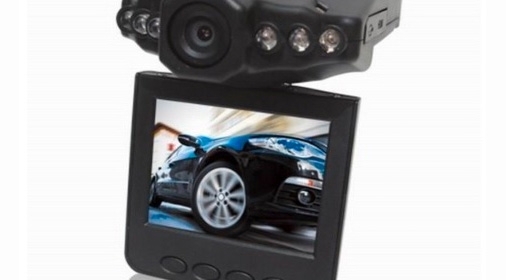 This car is a hugely popular choice for footballers who insist on having a luxury 4×4 in their collection. At a mere £90k, who wouldn’t? 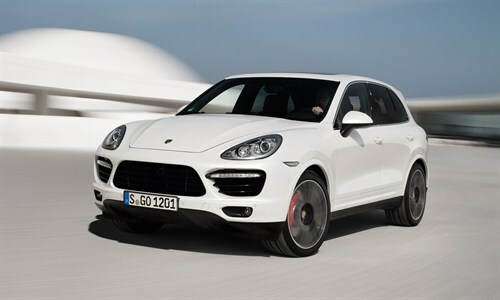 Of course, choosing a Porsche means not having to compromise on speed for size; this model can do 0-60 miles per hour in 4.8 seconds. Steven Gerrard, Yaya & Kolo Toure, Robin Van Persie and Patrice Evra are just a few of its footballer fans. A Lamborghini is probably one of the first brands that come to mind when you think of sports cars footballers might purchase. These iconic cars are not the choice of someone looking for an understated vehicle to drive to training in; they make a statement. Costing up to £150k, they have quite an effect on the bank statement too! At 0-60 miles in 3.7 seconds, Ferraris are probably the only faster car on the footballer wish-list. Footballers like Gabriel Agbonlahor, Rio Ferdinand, Wayne Rooney and Ashley Cole favour the “Lambo”. It may not look quite like the model used by the British spy, but we’d wager that a few footballers are drawn to this brand by its connections to James Bond. Did you know that we repaired an Aston Martin driven by Sean Connery as Bond, by the way? 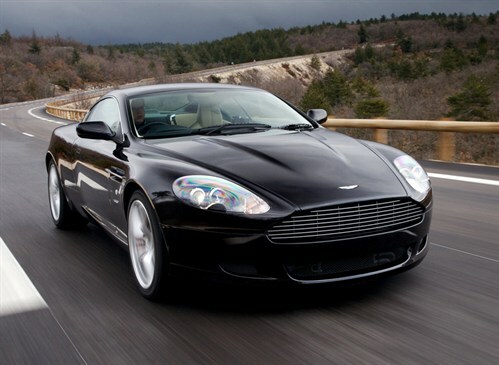 Costing up to £129k and able to do 0-60 in 4.6 seconds, the DB9 is owned by Frank Lampard, Fernando Torres and Peter Crouch, to name just a few. Whilst there’s nothing unusual about the Bentley Continental featuring in this list, it’s the vinyl wrappingthat Balotelli added which helps cinch this as a ChipsAway favourite. 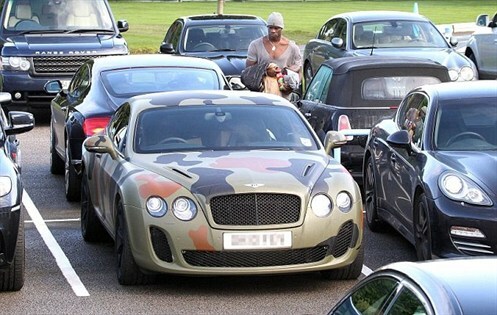 Not content with the original white paint job of the car, he covered it with an army camouflage. Maybe he wanted to “blend in”. The car has since been sold to a pal of his, who lost no time restoring it to the original finish. The ex-Tottenham Hotspurs player weighs in with the most expensive car on the list – at £350k it certainly wasn’t cheap – but that’s not why it deserves a special mention. 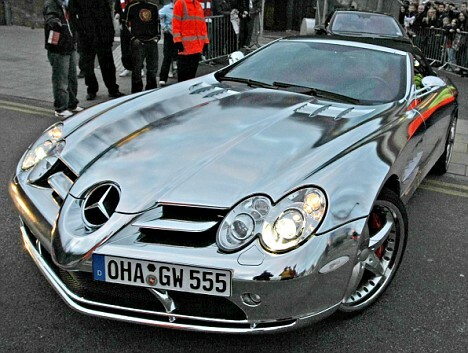 The blindingly bright chrome finish is what truly sets this car apart. Who can say whether he just wanted some extra bling or just the ability to check his reflection before being “papped”? 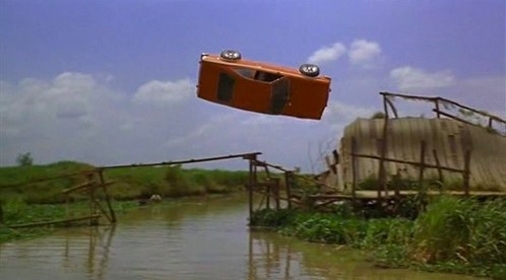 Whatever the case, it may have been a driving hazard on a sunny day. The Range Rover Sport is actually the most popular car in the Premier League – perhaps because it combines lavish spending with a more “normal” looking car. 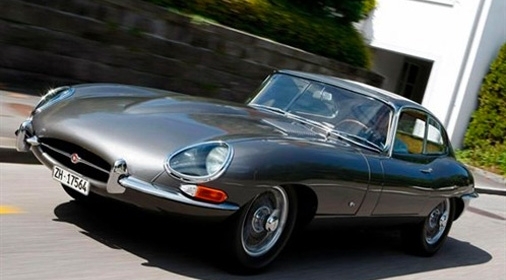 It costs up to £102k and is loved by Wayne Rooney, Ryan Giggs, John Terry and WAGs alike. 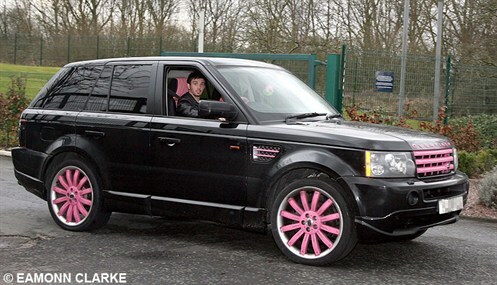 However, Stephen Ireland took it to a special next level when he added a pink trim and alloy wheels. We’re not sure whether this was for his wife or he just loves the colour pink himself, but the result is adorable! Whilst this isn’t a car, we had to let this Premier League vehicle have the number one spot on our list of favourites because, well, just look at it! 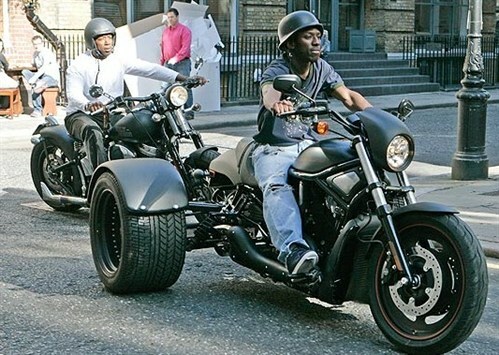 Equal parts ridiculous and brilliant, mini-midfielder Wright Phillips was cruising around town on this trike back in 2008. We think that the price and speeds are beside the point for this choice – the real reason to buy this is purely for a bit of fun. Well done, Wright Phillips! We hope you enjoyed reading this list as much as we did writing it! Whether you have a Ferrari or a Ford, ChipsAway specialists can repair minor dents and paintwork scratches cost-effectively and conveniently. 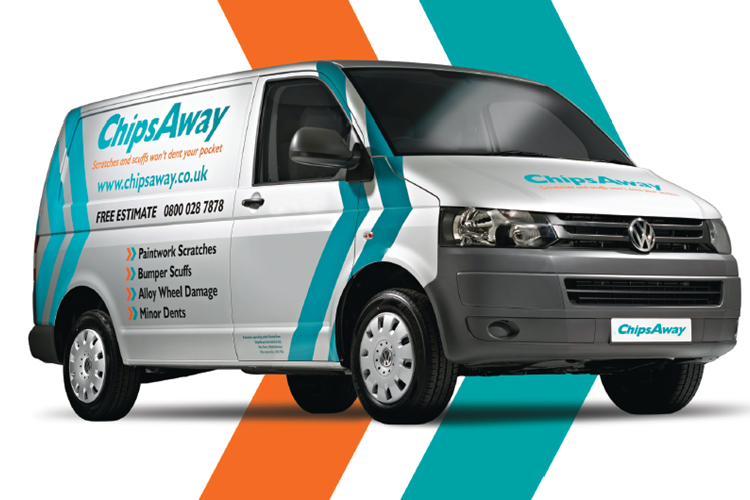 We have plenty of experience repairing luxury vehicles for private owners and the motor trade, so don’t hesitate to get in touch for a no-obligation quote today.